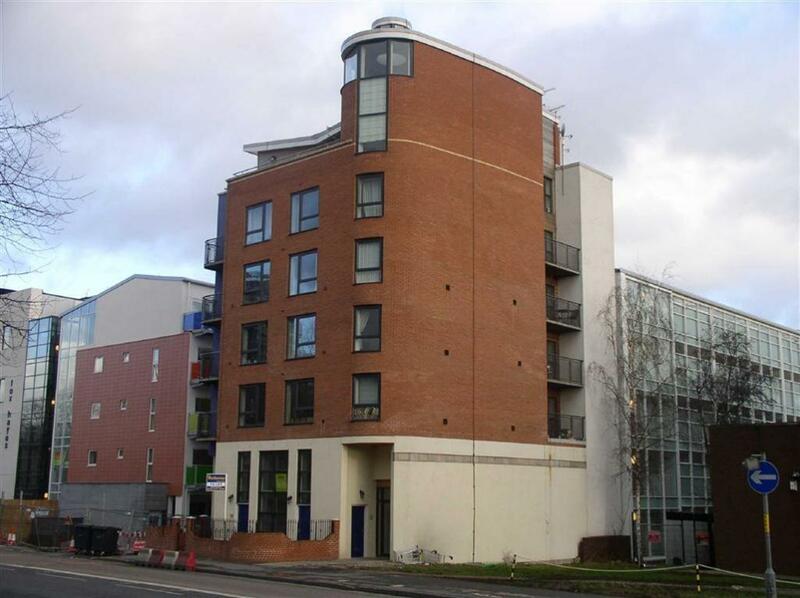 North Point is another fine example when it comes to high quality properties in Leeds Northern Quarter. Located in North Street around a ten minute walk from town this is very nice little development. The exterior of North Point is not the most dazzling of architectural designs but it is certainly a handsome structure. It is contemporary enough to be perfectly at home in this part of the city without being in the least bit pretentious. Although its brickwork is rather plain-looking this has been accentuated by a nice curved corner that contains an extra floor. Although North Point is home to just fourteen two bedroom apartments these are all very nicely finished. Rooms are light and airy there are high quality kitchens/bathrooms throughout and the whole block has an undeniably modern feel. And when you compare these features to larger developments in the area you ll find that North Point offers great value for money.